This site contains the most relevant publications I’ve written over the years about transformational leadership, organizational change, strategic renewal and meaningful organization. Most articles are available to read on the site immediately. Books may be ordered directly from the publisher. Feel free to use texts and ideas in your study, to develop yourself as a change professional or to contribute to successful change in your organization. Items are easy to find in the publications section. 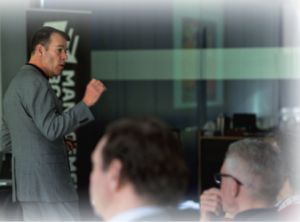 This site offers you a broad range of presentations on transformational leadership, organizational change, strategic and cultural change and consulting. Feel free to use these presentations in your own work and to download and distribute them for non-commercial use. I would be pleased if you let me know when you adapt conceptual models, because you create an innovation and I would like to learn from you and from this innovation. Presentations are easily found in the presentations section. My professional ambition is to share inspiration, knowledge and experience about organizational change and transformational leadership to contribute to the success of leaders and change agents in realizing successful changes in their own organizations and their professional lives. 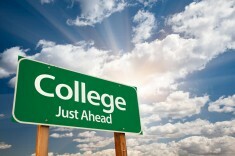 This site supports this ambition by sharing a rich collection of presentations and publications. This ambition should also offer the opportunity to exchange experiences. You can share experiences on the Blog page. The next months, I have some exciting meetings and appearances. Below you can see for whom and where. 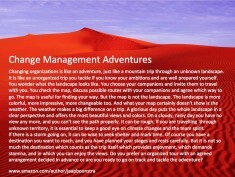 In September 2015 the English title Change Management Adventures was published. I am very happy with this publication, which is full of inspirations, practical advices and ways to realize successful change in organizations. 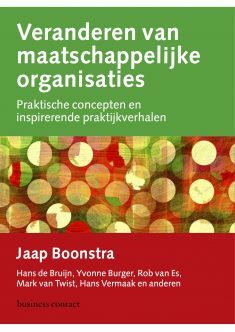 The book contains 28 stories about the practice of organizational change with reflections on the change process and the role of the change agent. 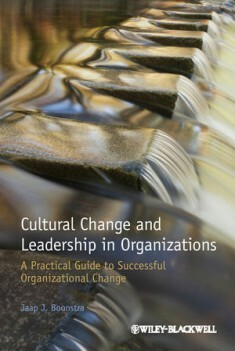 In February 2013 the English title Cultural Change and Leadership in Organizations was published. I am very happy with this publication, which is full of conceptual material, inspiring examples and concrete intervention to realize successful strategic and cultural change in organizations. Alfons Sauguet, Dean of ESADE Business School: “There is some unique quality in the way Jaap Boonstra has succeeded in bringing together a very rich set of experiences and recreate them against a background of sound ideas and concepts. 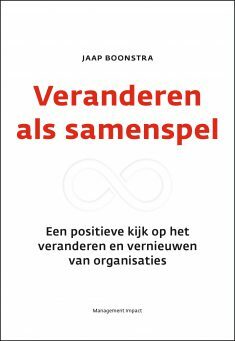 This book offers inspiration that turns into practical cues for those wanting to manage and change the subtle threads of organizational culture”. 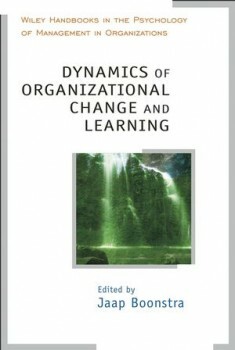 Dynamics of Organizational Change and Learning is an academic handbook for people who are willing to take a deep dive into the dynamics of organizational change and development. 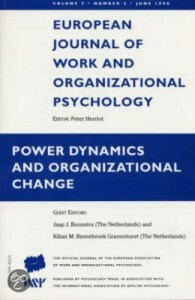 Well known scholars contributed to this handbook, like Karl Weick, Robert Quinn, Chris Argyris, Thomas Cummings, Alfons Sauquet, Alice Lam, Gary Yukl, Chris Clegg and many others. 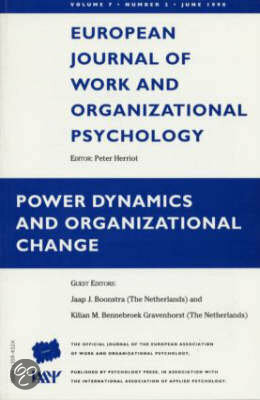 This book was awarded a prize by a Dutch association for professionals in organizational science and change management. 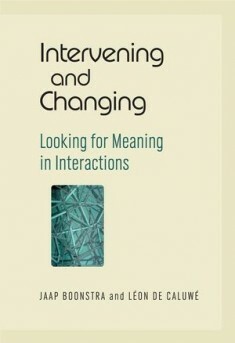 Intervening and changing offers new perspectives on intervening and organizational change. It offers an overview of paradoxes and tensions in the field of organizational change and presents interventions that are based in social constructionism and social interaction theory. This book is the first comprehensive guide to offer successful new ways of organizationals to apply global thinking and democratic values to achieve innovations. How the Regional Commanders of Firefighters Netherlands collaborate to contribute to physical security and societal continuity. How the Dutch police force works on innovation with the use of social media and digital detection methods to contribute to social security. How a social housing company is qualifying for the future and provide housing to people who are not able to organize housing themselves. Bayer is a global enterprise with core competencies in the fields of health care, agriculture and high-tech materials. A company dedicated to developing and managing a profitable beverage system that refreshes the people of Africa. 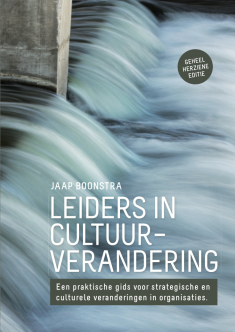 The book “Leiders in Cultuurverandering” [Cultural Change and leadership] is based on 16 in-depth case studies in international and Dutch companies. They include Randstad, Arcadis, Air France KLM, 3M Health care, Amazon and Ahold. 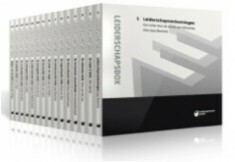 The case descriptions are available in Dutch language. The most important stories are included as practical examples in the English publication Cultural Change and Leadership in Organizations. 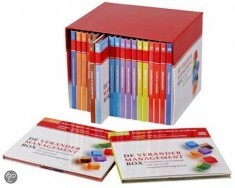 In 2010 a boxed collection was put together about change management. It has 20 cd’s for people who seek inspiration while traveling or who want to listen during quiet moments at home or on holidays. This project is a collaboration of 18 colleagues from the Netherlands. Unfortunately the box in available in the Dutch language only. Together with colleagues from Spain we aim to launch a similar project on leadership and change in the Spanish language. This is scheduled for 2015. I am very happy with this new site with a fresh and professional design and intuitive navigation that guides you through a wealth of information. This site was created in co-creation in which more people have contributed. 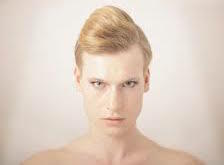 Greo Belgers at Dawn was immediately excited when I told him I longed for a new site. Around the kitchen table we developed first ideas. Maarten Nefkens and Rens de Jonge van Dawn created the design. Our ideas shaped in a continuous search for functionality and beauty. Pepijn van Vlaanderen at Royal Webbers constructed the site with perfection. Pepijn was always there when I had questions in uploading content. All questions were answered fast and effective. I am glad that Pepijn takes care for technical management and maintenance. 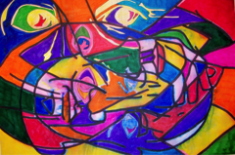 Personally I edited presentations, gathered publications together, compose texts and chose the images. The result is for you. A source of knowledge, experience and inspiration. Let me know what you think of it and good ideas for improvement are always welcome. 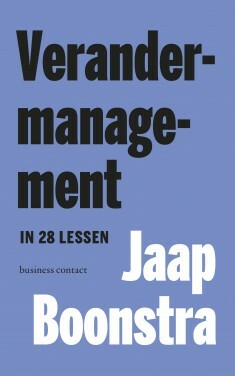 This summer a new title will be published about change management. 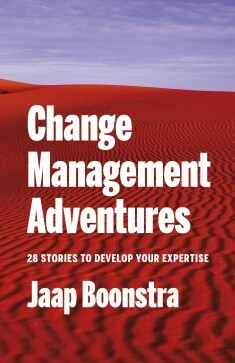 The booklet contains 28 short stories based on my own experiences in organizational change. Every story concludes with illustrative and sometimes amusing lessons about change management. The book is in the stage of conceptual development with an attractive lay out and nice drawings. The first reactions of colleagues who have read the manuscript are very enthusiastic. In 2012 a boxed collection was completed with 15 CD’s for people who seek inspiration while traveling or who want to listen during quiet moments at home or on holidays. This project is a collaboration of 14 colleagues from the Netherlands. Unfortunately tho collection is available in the Dutch language only. Together with colleagues from Spain we aim to launch a similar project on leadership and change in the Spanish language. This is scheduled for 2014. 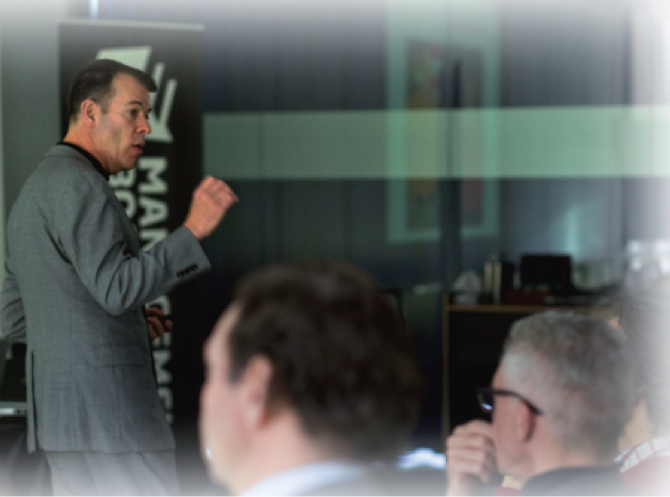 Quite regularly I am involved in interactive exchanges with professionals and practitioners in organizational change. 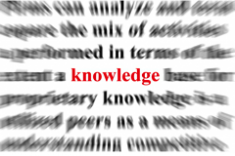 These exchanges are based on publications we like to explore in depth or on new outcomes of research. 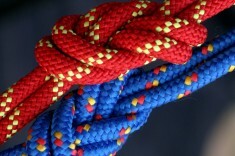 We may enrich research proposals and support each other in our professional work. These interactive exchanges are organized by the Research platform of Sioo or Managementboek in the Netherlands or by my publisher Wiley-Blackwell or the Alumni association of ESADE in Spain. Let me know if you like to attend such a session and I’ll let you know when the next opportunity comes up.. This site offers all kind of inspirations, reflections and ideas. 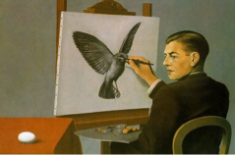 More inspirational stories can be found on the Blog page with all a nice and growing collection of reflections and stories about strategic and cultural change in organizations and the funny behavior of people inside organizations. Feel free to contribute to discussions and controversies. By exchanging ideas, experiences and inspirations we are able to improve ourselves as professionals and leaders in strategic and cultural change in organizations. Greo Belgers was immediately excited when I told him I longed for a new site. Around the kitchen table we developed first ideas. Maarten Nefkens and Rens de Jonge van Dawn created the design. Our ideas shaped in a continuous search for functionality and beauty. Pepijn van Vlaanderen at Web agency Royal Webbers constructed the site with perfection. Pepijn was always there when I had questions in uploading content. All questions were answered fast and effective. I am glad that Pepijn takes care for technical management and maintenance. The information contained in this website may be used and shared for personal and professional use. You are free to use all written information, publications and presentations and you may access and download all materials located on this site for personal, non-commercial use. All pictures on this site are personal created or from public spaces and supposed to be free of copyright. 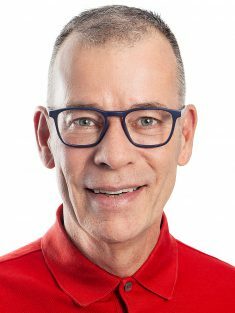 Jaap Boonstra claims no credit for any images posted on this site unless otherwise noted. Images on this website are copyright to its respectful owners. If there is an image appearing on this site that belongs to you and do not wish for it appear on this site, please E-mail with a link to said image and it will be promptly removed or if you wish your name will be mentioned with a link to the original post. A complete disclaimer can be found here.